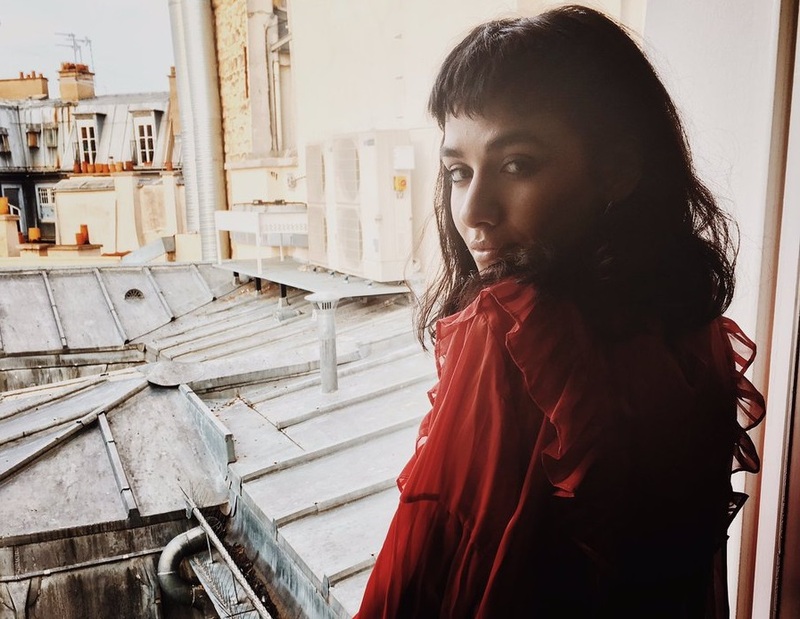 British singer/songwriter Charlotte OC – real name Charlotte O’Connor – has liberated her first studio collection online. “Careless People” – featuring singles “Darkest Hour,” “Shell” and “Medicine Man” – is now available via iTunes, Apple Music, Amazon, Google Play, Tidal and all other digital streaming platforms. The highly-anticipated project boasts productions from Tim Anderson (BANKS), Jon Levine (Bebe Rexha), Chris Spilfogel (Halsey), Daniel Nigro (Sky Ferreira), Trevor Lawrence Jr. (Bruno Mars) and Linda Perry (Alicia Keys). Album songwriters include Laura “LP” Pergolizzi (Rihanna), Sean Foreman (Kesha), Jarrad Rogers (Betty Who), Sacha Skarbek (Lana Del Rey), Francis “Eg” White (Mary J. Blige), Nate Campany (Ellie Goulding), Daniel Weber (POWERS), Tom Aspaul (Liza Owen) and Martin Sjolie (Maria Mena). Tags: Charlotte O’Connor, Charlotte OC, Chris Spilfogel, Daniel Nigro, Daniel Weber, Francis “Eg” White, Francis White, Harvest Records, Jarrad Rogers, Jon Levine, Jonathan "Jon" Levine, Jonathan "The Rabbi" Levine, Jonathan Levine, Laura “LP” Pergolizzi, Laura Pergolizzi, Linda Perry, Martin Sjolie, Nate Campany, Nathaniel "Nate" Campany, Nathaniel Campany, Sacha Skarbek, Sean Foreman, Tim Anderson, Trevor Lawrence Jr.
British singer/songwriter Charlotte OC has released a new song online. The acoustic rendition of “Darkest Hour” is now available via iTunes, Apple Music, Amazon, Google Play, Tidal and all other digital streaming platforms. The track was written by Charlotte OC alongside Jarrad Rogers (Demi Lovato, Rita Ora) and Sean Foreman (Kesha, Ariana Grande). As mentioned in earlier posts, Charlotte OC will release her sophomore studio collection “Careless People” on March 31 via Harvest Records. The highly-anticipated project delivers further songwriters contributions from Tom Aspaul (Celeste Waite), Andrew Jackson (Ellie Goulding), Nate Campany (Tori Kelly), Daniel Nigro (Sky Ferreira) and Laura “LP” Pergolizzi (Becky Hill). On the follow-up to 2011’s “For Kenny,” Charlotte OC has also worked with Francis “Eg” White (Sam Smith), Martin Sjolie (Maria Mena), Jone Levine (Bebe Rexha), Sacha Skarbek (Lana Del Rey) and Adam Argyle (Ella Henderson). Listen to the audio clip for “Darkest Hour” below. Charlotte OC has released her new single online. “Medicine Man” is now available via iTunes, Apple Music, Amazon, Google Play, Tidal and all other digital streaming platforms. The highly-anticipated project delivers further songwriters contributions from Tom Aspaul (Little Boots), Andrew Jackson (Rag’n’Bone Man), Nate Campany (Ellie Goulding), Daniel Nigro (Grace Mitchell) and Sean Foreman (Kesha). Other producers on the follow-up to 2011’s “For Kenny” are Francis “Eg” White (Adele), Martin Sjolie (Sam Smith), Tim Anderson (Halsey), Jarrad Rogers (Rachel Platten), Sacha Skarbek (Miley Cyrus) and Adam Argyle (Izzy Bizu). Listen to the audio clip for “Medicine Man” below. Charlotte OC has confirmed the details for her upcoming album. The British singer/songwriter christened her second album “Careless People” and will release it on March 31 via Harvest Records. Current promotional singles “Blackout” and “Darkest Hour” are now available via iTunes and all other digital streaming platforms. The follow-up to 2011’s “For Kenny” delivers productions from Tim Anderson (Solange), MSTR ROGERS (Charli XCX), Sacha Skarbek (Lana Del Rey), Francis “Eg” White (Sam Smith) and Martin Sjolie (Ella Henderson). 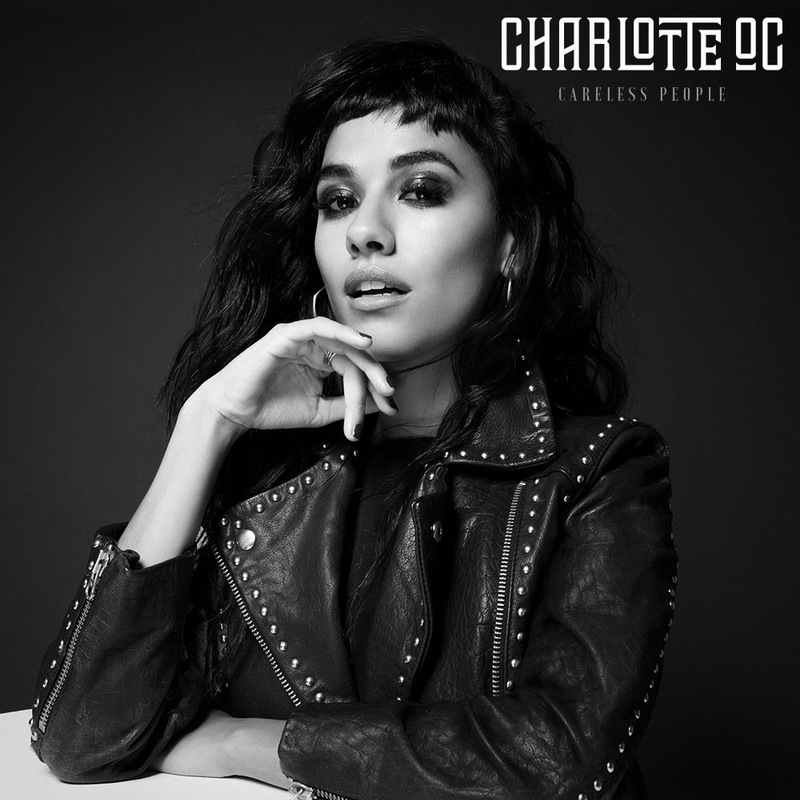 On the songwriting front, Charlotte OC has teamed up with Laura “LP” Pergolizzi (Christina Aguilera), Nate Campany (Ellie Goulding), Daniel Nigro (Sky Ferreira) and Tom Aspaul (Kylie Minogue). See the tracklisting for “Careless People” below. 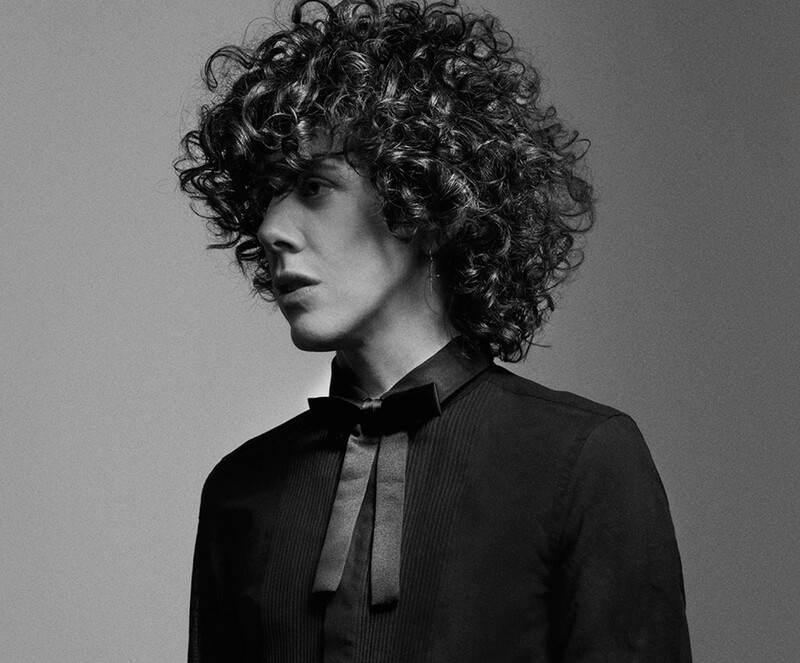 LP has debuted a new song online. The singer/songwriter posted the audio clip for “Lost on You” to her YouTube channel on Monday (November 16, 2015). “Lost on You” was co-written by Nate Campany (Pixie Lott, Adam Lambert) and Mike Del Rio (Skylar Grey, Kylie Minogue). On the songwriting front, LP – real name Laura Pergolizzi – has worked with the likes of Cher (“Red”), Rihanna (“Cheers”), Leona Lewis (“Fingerprint”), Rita Ora (“Shine Ya Light”) and Christina Aguilera (“Beautiful People”). Her upcoming fourth studio album – featuring previous promotional cut “Muddy Waters” – is scheduled for release next year through BMG Rights Management in partnership with Vagrant Records. Listen to the audio clip for “Lost on You” below. LP has shared a new performance video online. The singer/songwriter posted an exclusive live session for her new single “Muddy Waters” to YouTube channel on Thursday (October 22, 2015). “Muddy Waters” – now available for download via iTunes – was co-written by fellow recording artist Josh Record, whose other credits include Ella Henderson (“Yours”), Anne-Marie (“Stole”) and MNEK (“More Than a Miracle”). The track also marks the first promotional cut from LP’s upcoming fourth album, which is expected to hit stores and digital outlets next year through BMG Rights Management and Vagrant Records. Meanwhile, Josh Record is currently working on his sophomore album under Virgin EMI Records. He also contributed to the next projects by Dua Lipa [Warner Bros], Ava Lily [Virgin EMI] and Karen Harding [Capitol]. Watch the live performance of “Muddy Waters” below. Ella Henderson has premiered the music video for her new single online. 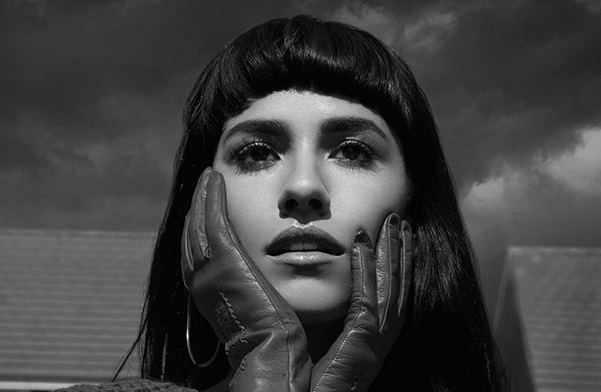 The British singer/songwriter posted the visual clip for “Mirror Man” to her official Vevo channel on Sunday (March 08, 2015). “Mirror Man” was written by Ella Henderson along with Laura “LP” Pergolizzi (Rihanna, Leona Lewis) and the song’s producer Alexander “Al Shux” Shuckburgh (Lana Del Rey, Emeli Sande). Video treatment was handled by Colin Tilley, whose other credits include Ne-Yo’s “Coming with You” [Motown Records], Nicki Minaj’s “Anaconda” [Republic Records] and Cheryl’s “Crazy Stupid Love” [Polydor Records]. Henderson’s debut album – featuring previous promotional cuts “Ghost,” “Glow” and “Yours” – is now available for download via iTunes in partnership with Simon Cowell’s label Syco Music and Sony Music Entertainment. Watch the music video for “Mirror Man” below.